Our emphasis is on providing you with the highest level of safety and delivering exceptional service. We are a dedicated team who pride ourselves in getting to know clients’ individual requirements, and our reputation results in the majority of our business perpetuated through personal recommendation and long term clients. 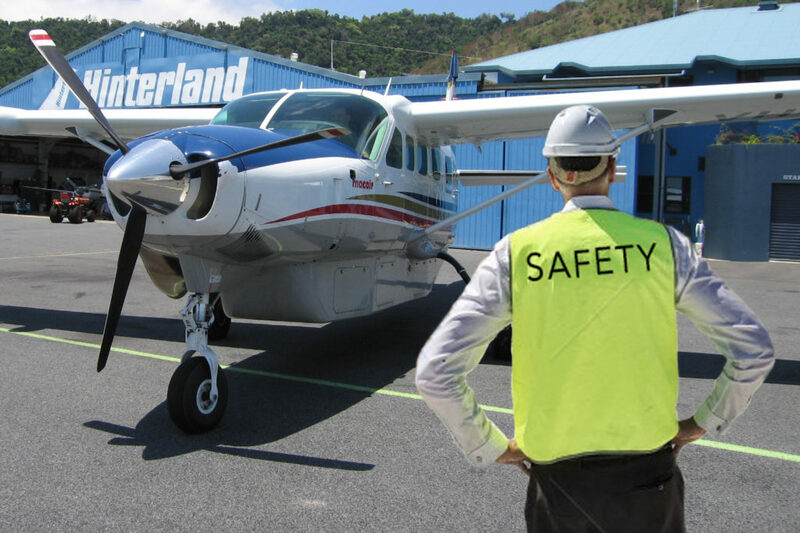 At Hinterland Aviation, safety forms the basis of all sound actions and decisions. The overall safety of our employees, customers, contractors, assets and the community is ultimately reliant on our commitment to enforce all aspects of safety management including risk identification and mitigation. All employees are directly responsible and accountable for compliance to all regulations and company directives as applicable to their daily activities. Employees are encouraged to voice their concerns regarding any safety issues or incidents that may arise, without trepidation. This will be subject of continual monitoring, evaluation, training and where necessary process improvement to maintain complete commitment to best practices principles. The overriding safety of operations is enhanced by the ingrained safety culture demonstrated by senior management through integration of safety quality, risk and compliance in all aspects of normal business activity. I trust that you will join me in a personal commitment to make safety an unparalleled way of life. 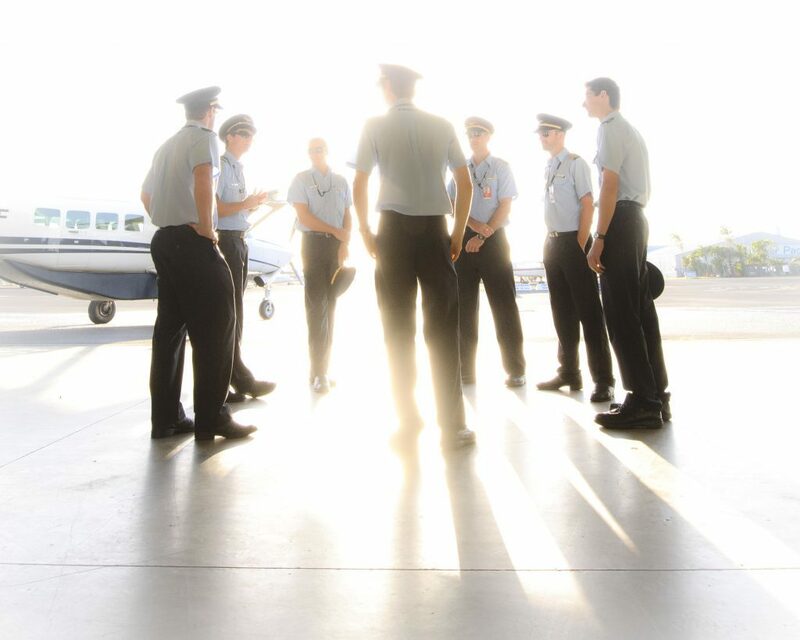 In order to meet Civil Aviation Safety Authority standards, our pilots are required to complete yearly tests. These are conducted by our designated Check and Training Department. 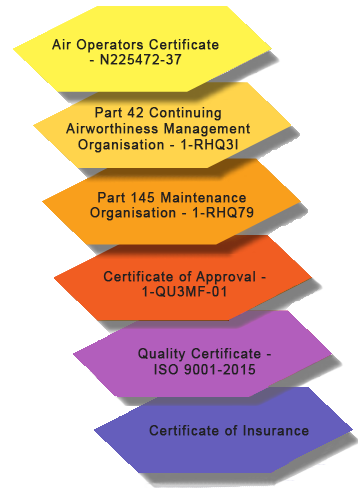 All trainers are approved by the Civil Aviation Safety Authority. Supported by our engineering division with our own engine maintenance facility we have a considerable capacity for aircraft maintenance. This allows us to maximise the safety, reliability and efficiency of our own aircraft. All of our fleet maintenance is to a class A maintenance standard. Our engineers are certified and licensed to comply with the CASR Part 42, 145 Approved Maintenance Organisation (AMO). Hinterland Aviation holds Air Operator’s Certificate N225472-37. We also hold insurance in accordance with Government regulations in respect of our aircraft. In addition to our regular service to Cooktown we also provide flexible charters anytime, anywhere. Conducting over 5,000 flights per year and averaging 50,000 passengers, Hinterland Aviation operates at the highest safety standard in aviation! 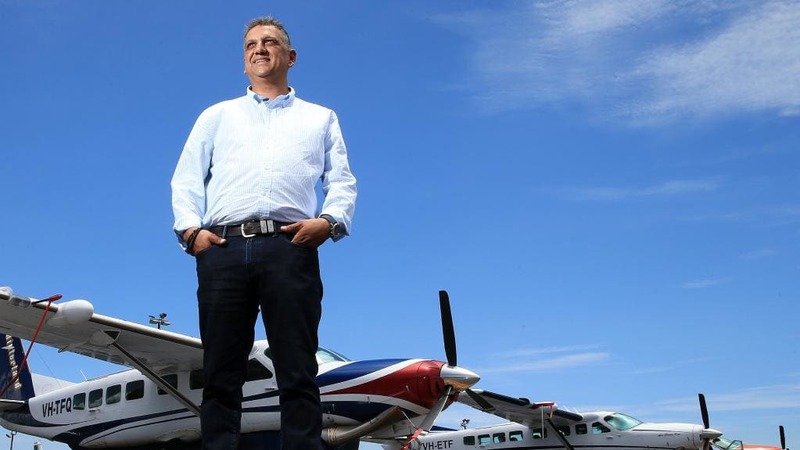 Our diverse clientele includes the likes of Ergon Energy, Queensland Health, Mike Ball Dive and Spirit of Freedom; we also conduct FIFO flights to central Queensland and PNG.